Every year Capital Chemist receives a number of requests for sponsorship support. We welcome these requests, however please carefully consider the following guidelines when preparing a sponsorship proposal for Capital Chemist. Each proposal will be considered on an individual basis, taking into consideration the information supplied in addressing the Sponsorship Guidelines. Capital Chemist has been a community partner with the Cancer Support Group ACT Eden Monaro's own since 2003. With financial and in-kind support, the The Cancer Support Group ACT Eden Monaro's own has been able to assist families by providing medication, electricity and gas as well as food and petrol vouchers. Capital Chemist also supports the families with Christmas Presents which have put many smiles on faces. Year 11 students at The Woden School and Black Mountain School are also invited to apply. Each scholar will receive $1,000 to be used for their direct educational benefit during their final year of schooling. Funds are to be administered by the student’s School Principal, on the scholar’s behalf. Capital Chemist has been a corporate sponsor of Cerebral Palsy Alliance (formerly known as The Spastic Centre). A great partnership has developed between the charitable organisation and the Capital Chemist group with financial support being given to purchase much needed equipment for children with cerebral palsy and their families in the ACT and rural region. In 2009 funding was made available for a communication device the ‘Liberator’ which was immediately available for home trialling through the Cerebral Palsy Alliance ‘Equipment Loan Pool ‘. In 2010 Capital Chemist funded sixteen ‘Technology Packs’ that were distributed to families with children with cerebral palsy. Cranleigh School is very proud of the ongoing partnership with Capital Chemist. The Cranleigh Capital Chemist Art Show is an annual community event run over the third weekend in October by Cranleigh School in collaboration with Capital Chemist and other local businesses to raise funds for the school. Cranleigh is a school for students aged 3 – 12 years who have developmental delays and intellectual disabilities. The Art Show aims to provide an opportunity for all Canberrans to admire and purchase quality artwork by well known and up and coming artists and to promote and strengthen the contribution Cranleigh School and its students are making to the local community. 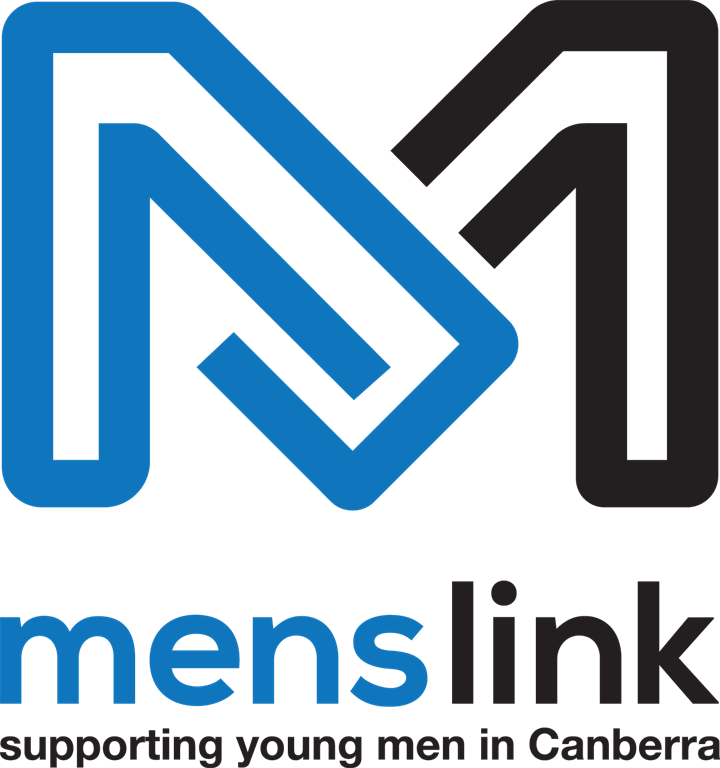 On behalf of our staff, our fantastic cohort of volunteers, our young men and their families, Menslink really appreciates the support provided by Capital Chemist. Capital Chemist’s sponsorship is an excellent example of a local company strengthening their community by helping a grassroots community organisation help others. The Leukaemia Foundation is the only national charity dedicated to helping those with leukaemia, lymphoma, myeloma and related blood disorders survive and then live a better quality of life. The Leukaemia Foundation gives families fighting blood cancer the emotional and practical support they need as well as fund critical medial research to help more people beat their blood cancer. It exists only because of the generous and ongoing support of the Australian community and businesses like Capital Chemists. The Leukaemia Foundation is incredibly grateful for the partnership with Capital Chemists which supports the work we do locally. Capital Chemists contributions, from sponsoring the children’s play area at the John James Village to running band aids down to events, make a difference to the work that Leukaemia Foundation is able to do for the local community. 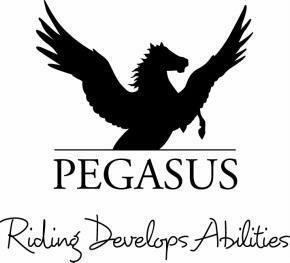 Pegasus is a not-for-profit community organisation that delivers quality therapeutic, sport and recreation programs to people of all abilities, particularly those with special needs. Capital Chemist supports Pegasus with their generous sponsorship of one of our horses, Tully, and their willing assistance with fundraising and promotional activities. SIDS and Kids ACT is dedicated to eliminating sudden and unexpected death in children from conception to six years of age and providing programs and services aimed at reducing the impact of such a death. Bereavement Support: SIDS and Kids ACT provides bereavement support to anyone affected by miscarriage, stillbirth or the death of a child during birth, infancy or childhood. Safe Sleeping Education: Providing safe sleeping education to parents, grandparents, health and child care professionals who care for babies. The Capital Arts Patrons Organisation known as CAPO is a unique philanthropic organisation in the Canberra landscape. Since its establishment in 1983 CAPO has raised in excess of $2million, providing with that money financial assistance to more than 350 arts organisations and individual artists working in all mediums and disciplines in the Canberra region. The Capital Chemist Award for 2016 will be given to Raquel Ormella for studio assistance and research for the production of new work for the Tamworth Textile Triennial in 2017. 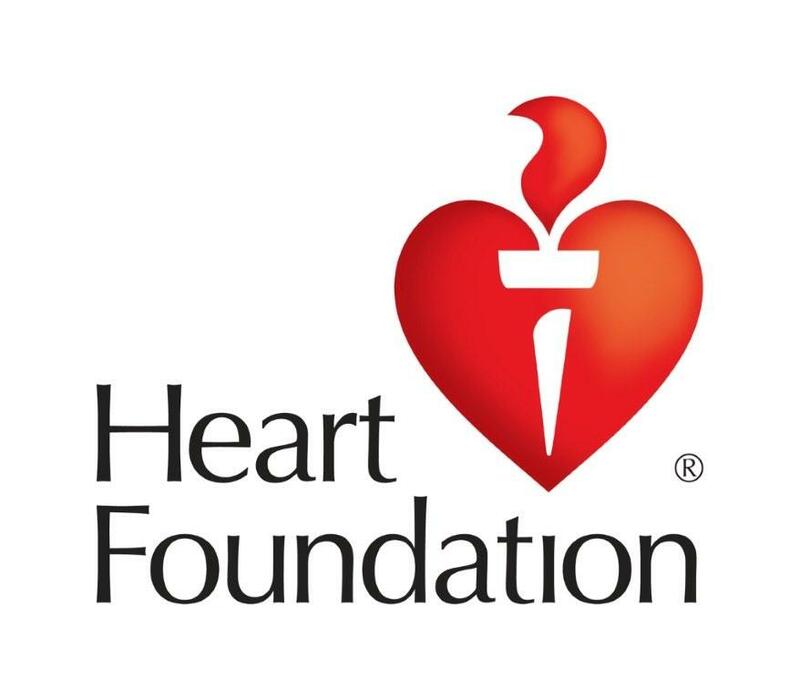 The Heart Foundation ACT has enjoyed a community partnership with Capital Chemist since 2004 through the sponsorship of our Heart Foundation mascot, “Happy Heart”. There are many benefits that result from the partnership. Happy Heart is out at schools, festivals and community events promoting physical activity and highlighting the importance of leading a healthy lifestyle. The Heart Foundation ACT applauds the commitment that Capital Chemist has made to the ACT community through its sponsorship of various local charities. In the Australian Capital Territory, COTA is the peak organisation concerned with all issues related to ageing. It is an independent, non-party political and non-religious organisation working to protect and promote the well-being, rights and interests of all older people in the ACT and their carers, irrespective of socio-economic, ethnic, religious or cultural background. COTA offers a range of services and support options for older people in the ACT community. Anyone can join COTA irrespective of their age, background or where they live. For a low annual membership fee, you can become a member and enjoy the benefits of being part of the COTA community. For further information call 02 6282 3777. The aim of the Special Children’s Christmas Party is to provide in excess of 1,600 children with a day they will never forget. The children may be terminally ill, intellectually impaired or physically impaired. Children arrive from all over the Canberra region to attend the event, normally scheduled for the start of December each year at the Exhibition Park in Canberra This is the biggest party of its kind in the region and is an annual event with this year’s party our 14th Anniversary! Capital Chemist is proud to be one of the major sponsors of the biggest party of its kind in the region. Over 1,600 children are treated to gifts, balloons, entertainment and a visit from Santa.